IT’S BEEN a long time coming, but the JL Wrangler will be in Australian showrooms in a matter of weeks and on sale in April. In a win for off-road enthusiasts, the JL retains the familiar Wrangler platform of using a ladder-frame chassis with live axles and, in the case of the Rubicon models, locking differentials and extra low gearing. The standard 3.6-litre petrol V6 engine is also a familiar carryover, but among the many changes and inclusions that came with the JL, Jeep now also offers the Wrangler with an optional 2.0-litre turbocharged petrol four-cylinder engine. The turbo 2.0 is available across the Wrangler range in the USA, including the Rubicons, but isn’t being offered in Australia, which is disappointing after our drive of this car. We were pleasantly surprised by this powertrain option when we had a short drive of the Rubicon in the USA last year. 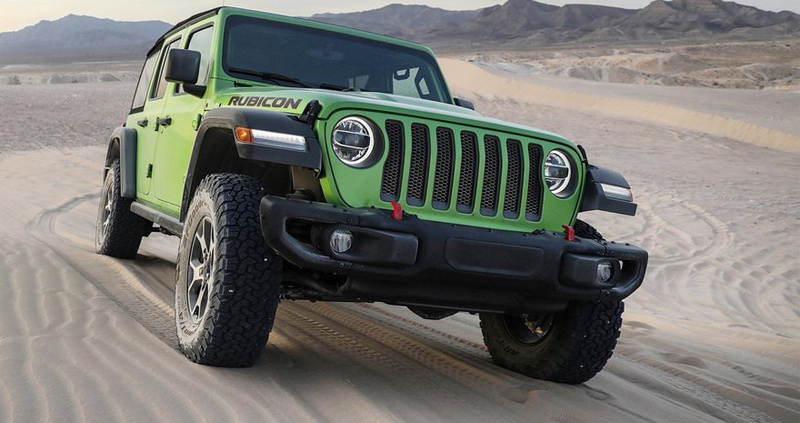 I didn’t know the bright Mojito Green Rubicon was equipped with the turbo 2.0-litre when photographer Brunelli threw the keys to me on the sand dunes outside Las Vegas so he could shoot it driving by. I assumed it would be the V6 engine and actually noted once driving it that the engine was quieter than I remembered. Gone was the roar of a V6 engine, but there was also no indication of a turbocharger’s whistle either. The turbo four didn’t even come to mind. What was notable was the added urgency the powertrain delivered when the accelerator was floored. Much more mid-range grunt pushing me back into the seat than I could recall a JL Rubicon ever delivering, and it put a smile on my face. I put this new-found performance down to the now-standard eight-speed automatic transmission and the reduced weight of the JL thanks to its extensive use of aluminium panels. It was impressive and gave me added hope for the JL. It was only when I returned to Brunelli and he told me it was the turbo engine that I fully realised why it went the way it did. The turbocharged ‘eTorque’ four-cylinder engine is a US$1000 option on the Rubicon model in the States and is only available with the auto transmission, while the old V6 can still be had with a six-speed manual. However, the auto is a US$2000 option, so buyers are up for US$3K if they want the smaller, more efficient mill. 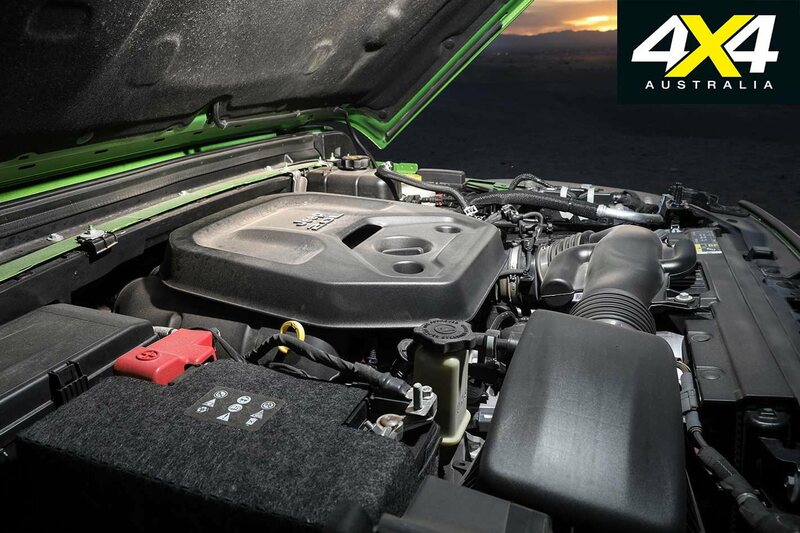 The eTorque part of the engine is what’s called a ‘mild hybrid’ system, which replaces the conventional alternator from the charging system with a 48-volt generator that feeds a lithium-ion battery. This system provides a short power boost to the internal combustion engine under heavy acceleration. There’s a 12-volt converter in the system to power vehicle accessories, and the starter motor is also a 12-volt unit. eTorque provides quick and seamless starting with the engine/idle-stop system, and it harvests energy during deceleration and braking to recharge the battery. It’s not a system you’ll notice, as there is no indication it’s operating and it’s nothing different from a conventional car; just that sweet boost in torque when you want it. The eTorque four-pot makes 200kW at 5250rpm and 400Nm at 3000rpm. Compare that to the 209kW and 353Nm of the Pentastar V6 and you can see why this JL felt more grunty in the mid-range. That mid-range and bottom-end grunt would be appreciated for off-road use, especially when compared to the V6 which likes to rev hard to extract its performance. The turbo-four matches the V6 in terms of payload and carrying capacities and trumps it in terms of fuel use, returning a claimed 11.7L/100km on the US EPA combined cycle compared to 14.0L/100km for the Pentastar. Other revelations from our quick spin in the JL Rubicon: the JL’s old-school press button exterior door handles have made way for modern grab-and-pull handles, and the now-aluminium doors feel almost featherweight when you open them. Even though they now have a check strap to stop them closing on your legs, they’re super light to open and close. The dash is still instantly recognisable as a Wrangler, but it’s very busy in its layout, with a bigger touchscreen mounted up high. The Rubicon’s red-stitched leather gives a premium feel to an otherwise utilitarian cabin. The Wrangler is still a blast to drive in the dunes. As mentioned, it’s disappointing that the turbocharged petrol engine isn’t coming to Australia, as a shorty JL with that engine would be a popular option for Wrangler buyers looking for an urban mall crawler rather than an off-roader; purely for its better fuel economy and drivability over the V6. It would equally be the choice of petrol engine for off-road use as well. FCA Australia told us it hasn’t ruled out introducing the eTorque engine here at a later date and that it is still “looking into it”. Let’s hope they see the value in it. 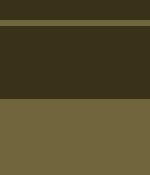 Last edited by Jimmyb; 23-01-2019 at 04:19 PM.